Hamlins is delighted to be a principal sponsor and chair of the ‘Building a Scottish Stock Exchange – Bringing Impact to Capital Markets’ breakfast meeting organised by the Small Cap Network. 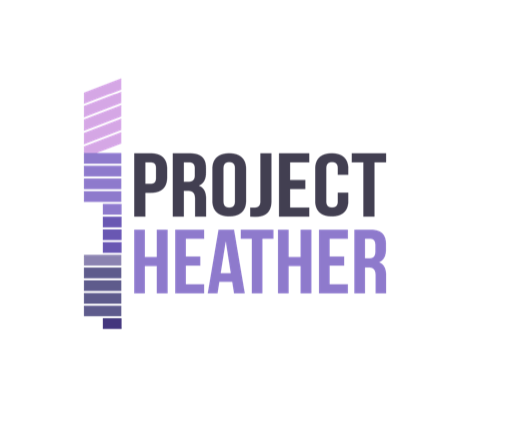 Project Heather is building a Scottish Stock Exchange for the 21st century – for those who believe in purpose as well as profit. Join the Small Cap Network information event to learn how you can get involved with this stock exchange and join a new ecosystem, creating visibility, access and liquidity for all. Project Heather has established a partnership with Euronext and has gained cross-party support in Scotland and the UK. It now aims, subject to FCA approval, to bring a Scottish stock exchange live in the second half of 2019. The Small Cap Network fosters growth for UK small cap quoted companies through regular networking events and engagement and is open to investors, CEOS, Financial Directors and advisers of small cap companies. Hamlins has been lead sponsor of Small Cap Network since its establishment in 2012 as we undertake regular transactions for companies, nomads and brokers in the small cap arena. If you would like to join us at the breakfast meeting in London on Wednesday 10 April, 8.30-10.30am or to meet with Daniel Bellau, our Head of Corporate, who is chairing the event, please contact us on +44 (0)20 7355 6000 or samantha.smith@hamlins.com.